Enjoy a pot luck dinner at the library! 6 - 8 PM. 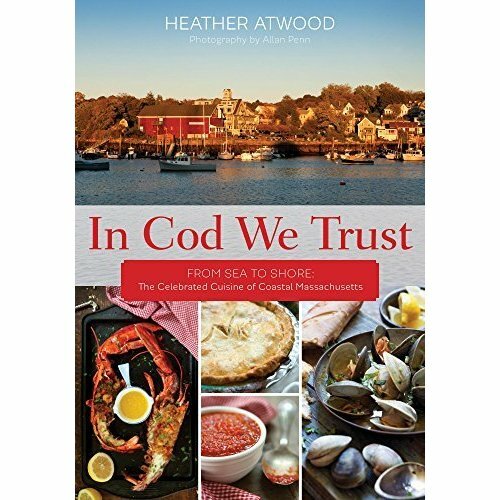 The cookbook for May is: In Cod We Trust, by Heather Atwood.